Criminal defense lawyers present evidence to exhonerate their clients in court. 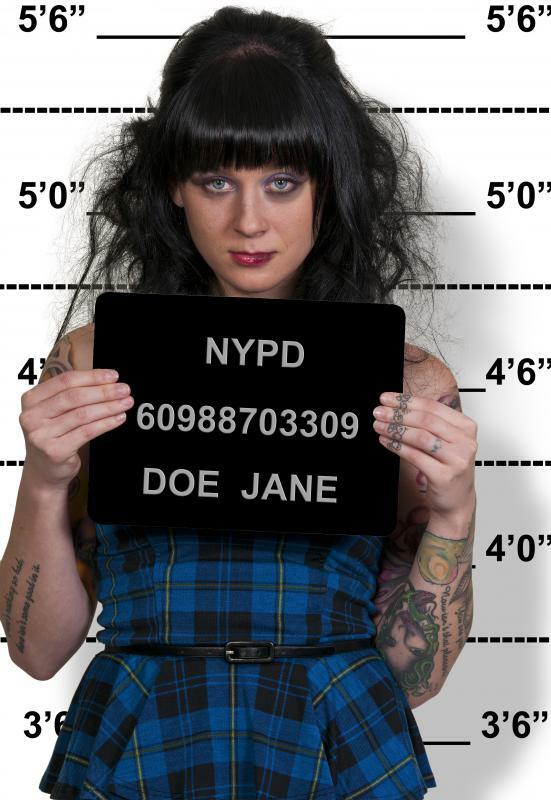 Criminal defense lawyers represent people who have been arrested for a crime. A criminal defense lawyer is hired to defend both individuals and corporations, called defendants in legal settings, who have been arrested as suspects for unlawful activities. This type of lawyer may also be known as a defense attorney or simply as a criminal lawyer. In the United States, they are responsible for representing those who have been accused of criminal activities in court, where a judge and jury will then decide if the defendant is either guilty or innocent. Criminal defense lawyers have a deep knowledge about the law and how the court system works. They have attended law school, and usually have several years of experience. A criminal defense lawyer can either be hired by a defendant or appointed by the court if the defendant cannot afford an attorney on his or her own. A good lawyer can be expensive, with an hourly fee of $300 US Dollars or more, not counting other applicable fees. A criminal defense lawyer works with the defendant to develop the best way to minimize the consequences of any unlawful activity the client may have been involved in. If the client is innocent, it is the job of the criminal defense lawyer to prove that. Defense lawyers also have the task of giving clients a reality check, especially if the client believes that there will be no consequence at all for a serious crime. They negotiate deals with prosecutors, helping to reduce any fees or jail time that the defendant may be facing. A criminal defense lawyer may also help to customize a sentence for the defendant that will help to keep them out of future trouble -- most often the case in juvenile or family court cases. 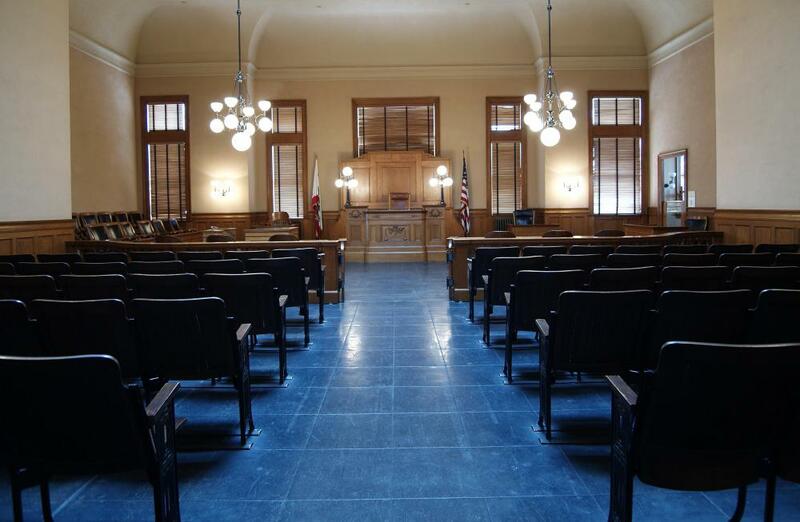 A good criminal defense lawyer knows the ins and outs of the local court circuit. He or she should know which tactics work for which judges when trying to reduce sentences or even get the case thrown out. A defense lawyer also knows who has the power to settle cases outside of the courtroom. Defense attorneys know how to find little-known laws that can help their client, and are able to use any lawful means necessary to prove their client innocent, or at least less guilty of the crimes the client is being charged with. The lawyer may work on a local level, only taking low-profile cases seen in town, city, or small county court rooms. Some lawyers may work on larger regional or state cases. Top lawyers may work federal court cases. There are also international criminal defense lawyers, responsible for working on extradition and illegal immigration cases. Other international cases may include international crime circles or internet-based criminal activities. Despite the offer of free representation, some defendants choose to represent themselves. However, most prosecutors and judges are less likely to work with them to reach a deal or to reduce sentences. Also, most defendants do a poor job of defending themselves. A criminal defense lawyer has the ability to “work” a courtroom to the best benefit of his or her client, often reducing the charges even on cases where the defendant has pleaded guilty. After years of schooling and experience, a criminal defense lawyer is uniquely trained to handle even the toughest cases, and is an invaluable help to those who have been accused of breaking the law. How do I Choose the Best Federal Criminal Defense Lawyer? How do I Choose the Best Criminal Lawyer? How do I Choose the Best Criminal Defense Lawyer? What is an Assault Defense Lawyer? What does a Federal Criminal Lawyer do? What is a Jailhouse Lawyer?